3 Beds 2 Baths 1,292 Sq. ft. 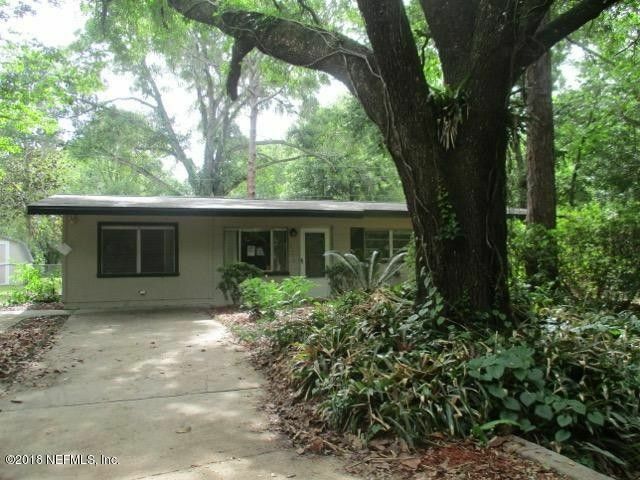 This 3 br/2 ba concrete block home has a fenced back yard. The home features a new roof and a screened back porch. Directions: From 441, head west on NW 39th Avenue. Turn right on NW 21st Drive to property on the right.